Corcovado or Tortuguero? A hard choice if you don’t have the time to do both. 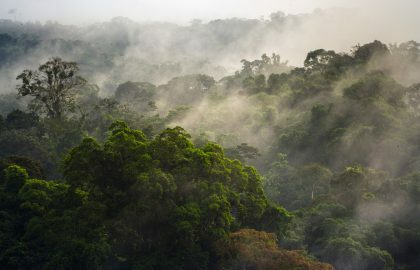 Both are stunning rainforests and offer abundant wildlife. Both are hot and humid and it really depends on some conditions on you to enjoy more one or the other. Corcovado or Tortuguero shouldn’t be a question, as for a real nature lover the decision would be to stay longer and enjoy both. However, it also happens that you want to see a volcano and spend some time just laying under the sun. First of all, where are Corcovado and Tortuguero? As you will see in the map below, Tortuguero is in the North Caribbean and Corcovado almost in its opposite, in the South Pacific. What do Corcovado and Tortuguero have in common? They are hot and humid. They both are low in height above sea level. In both, we see pretty much the same rainfall. They have approximately the same biodiversity and wildlife sightings are very common in both places. Both are remote and isolated. Both are luscious and gorgeous. In both, you may find beautiful and comfortable accommodations. If flying from San José (SJO), you are 45 minutes away from both. So! 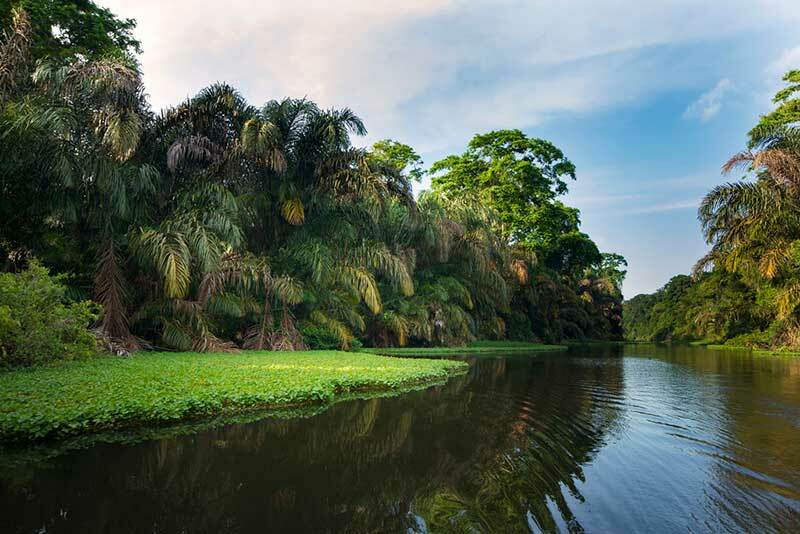 What are the differences between Tortuguero and Corcovado? The first big difference would be in the driving distance from San José, Tortuguero is closer than Corcovado, if you are driving. However, if you are flying they are both, more or less, at the same 45 minutes distance from San José. Now the question should be actually: Where are you coming from to see Corcovado or Tortuguero? The Jaloba Park Ranger Station which is at the entrance of the National Park on the South, staying in the region of Parismina to see it. The Cuatro Esquinas Station which is close to Tortuguero Village and the main hotels. And the Palma Biological Research Station which is by the Tortuguero Mountain and on the way to the San Juan River. None of them can be reached by land. And even by plane, you must have a boat to take you from the airport to the hotels or villages. Corcovado has two gateways: Carate (Getting in by Puerto Jiménez) and Drake Bay. And Drake Bay on the North that is reachable by air and by boat (From Sierpe in Palmar Sur). From there you can also get to the Biological Reserve Isla del Caño (Caño Island) and its super diverse marine fauna and flora. You can reach both, Carate and Drake Bay by land but only on a four-wheel drive. 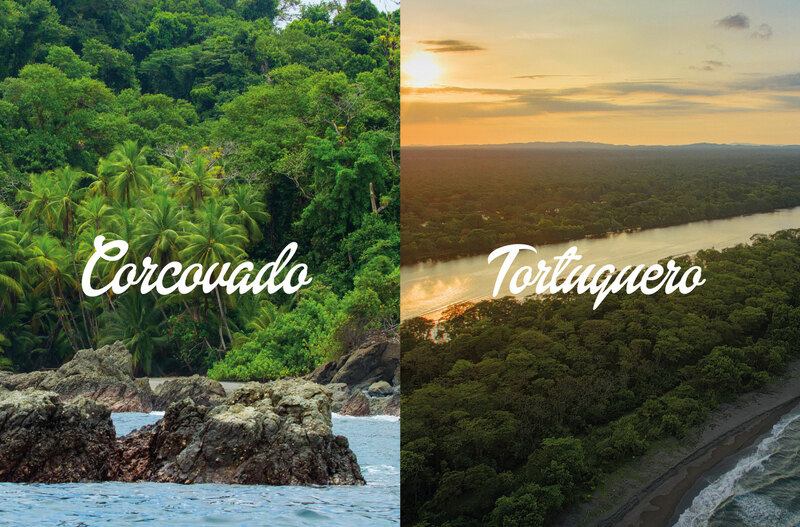 What are Corcovado and Tortuguero about? While Tortuguero is about the rainforest and the sea turtles in their season (July to September), Corcovado is about the ocean and the rainforest, having clear that we are talking about the ocean wildlife and not jet skiing. In Tortuguero, in the turtle season, for the nights you are there and if you pay the tours, you can witness the amazing turtle nest making and eggs laying. 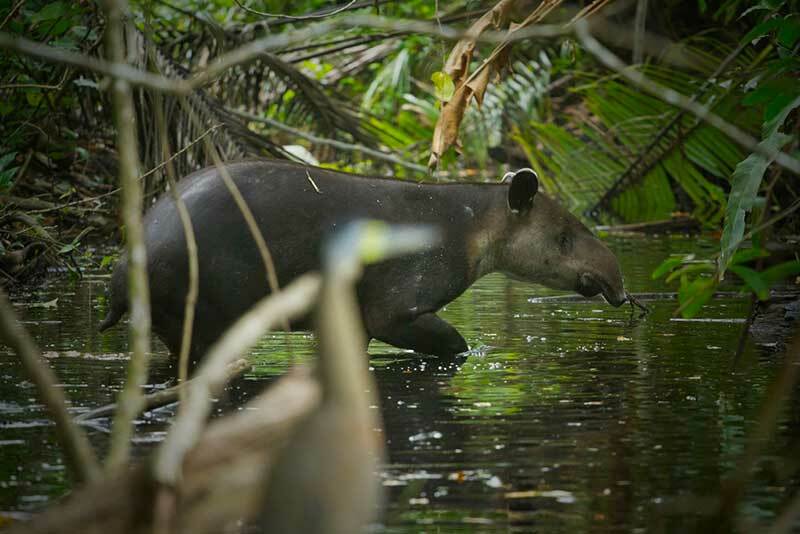 The days will be spent exploring the breathtaking beauty of its rainforests and the wildlife sightings which are pretty common. Photo by Olga Sáenz. 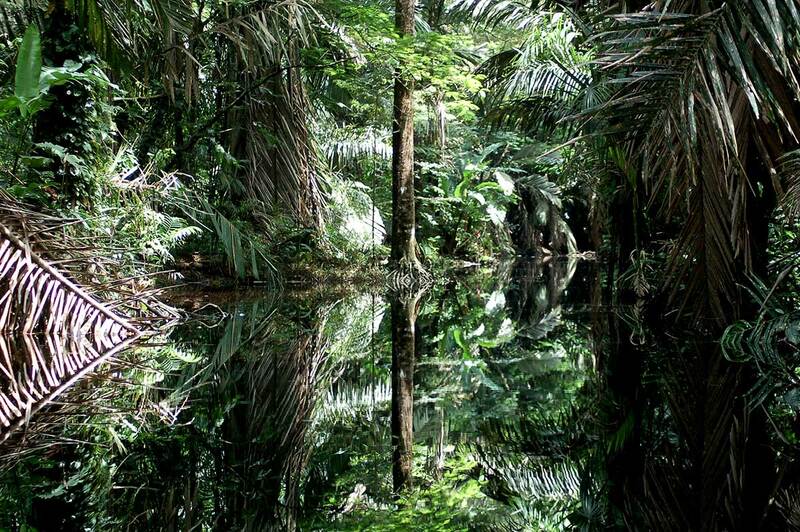 Not photoshopped but the surreal beauty of the Tortuguero Canals. 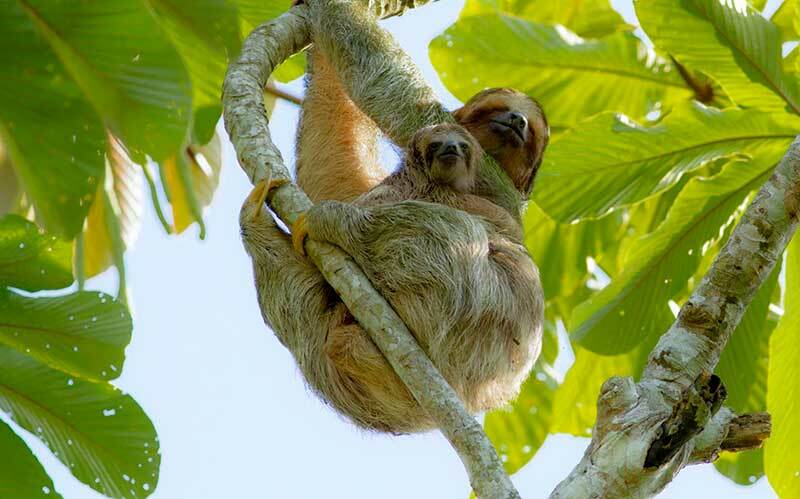 In Corcovado, while in the hotel and in the National Park you will witness one of the most intense rainforests of the World, the ocean can provide a lot also, in terms of wildlife sightings as this is an area where whales and dolphins sightings are pretty common. You can snorkel or dive in Isla del Caño (Caño Island) and you can also enjoy in some areas the waves or kayaking in mangrove forests. So, Corcovado is about rainforests and marine life. 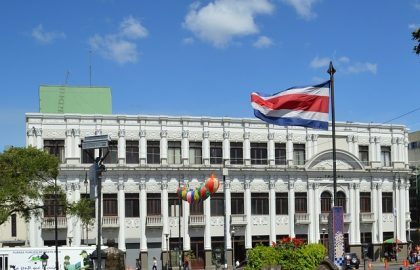 What else do you want to do in Costa Rica and how long do you have to do it? Go to both! You will enjoy their similitudes and differences very much! Stay in Tortuguero at least two nights and in Corcovado at least three nights. Best months to visit Corcovado are: From November to April. 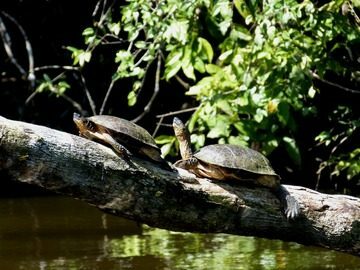 Best months to visit Tortuguero are March and April and definitely September and October (Sunny, affordable and empty). Corcovado or Tortuguero? If you have the time, but not as much money and not whenever you want, go to Tortuguero. You will find, in general, Corcovado accommodations and transportation can be more expensive. Corcovado or Tortuguero? If you want to visit a volcano and cannot do both because of time issues: Go to Tortuguero. 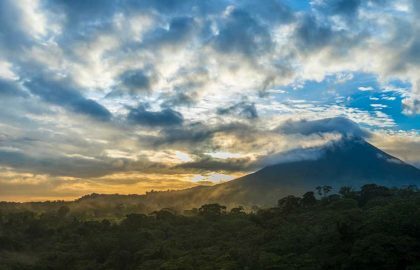 It’s closer to the very active Turrialba Volcano and the diverse Arenal Volcano Region. Corcovado or Tortuguero? 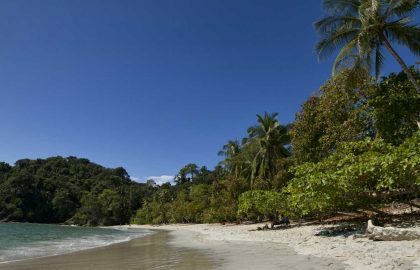 If you want to go for the leisure and rest in a nice resort after the rainforest: Go to Corcovado. 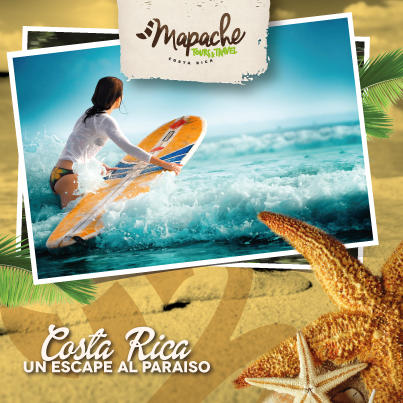 It is closer to Manuel Antonio where you can find some breathtaking resorts to enjoy the beach. Corcovado or Tortuguero? If you don’t have all the time in the World but can spare three nights (and not really into a volcano): Go to Corcovado. You will enjoy more diversity of activities as you have one day for the rainforest and another one to go in the ocean in Isla del Caño. 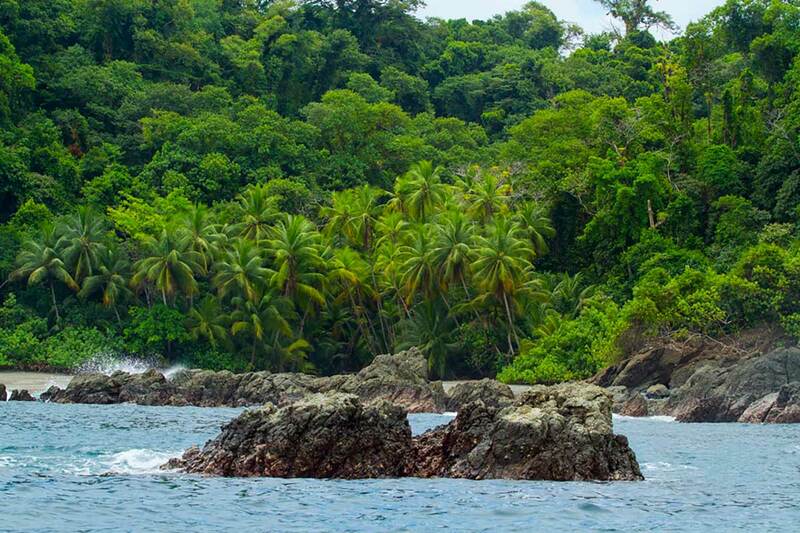 If you like diving or snorkeling: Go to Corcovado. If you come in July, August or September, Definitely Tortuguero is your place as you will witness the massive sea turtles nesting. If you love kayaking on flat water, Tortuguero is your place. If luxurious and extremely comfortable accommodations are a must for your vacation: In the Osa Peninsula, you will find more luxury than in Tortuguero. Now… Don’t go to either if you are into only beach, leisure and rest in a gorgeous hotel. 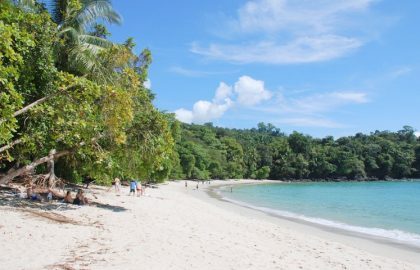 If you want big beach resorts and volcano with rainforest, we would recommend to go into Liberia and visit Guanacaste, its gorgeous beaches and Arenal or Rincon de la Vieja Volcanoes and National Parks. But most of all… Ask us! We know the country more than anyone, and we know about weather, special conditions or events! Ask our travel consultants and we will make it happen for you!